Nintendo has always traditionally done well in France and they have reason to celebrate today as Nintendo France have reported that 105,000 Nintendo Switch units were sold over the launch weekend. This marks the best launch for Nintendo in France since the eighties. The company’s goal was to beat Wii sales which were 95,000 units on its first weekend back in November 2007. As unsurprising as it may be, this is an impressive start. Xbots sabotaged their secret weapon, and are currently scurrying to build a new one. Now is the best time for an offensive! Scalebound. That game looked epic. Now it’s Scale-dust, They don’t really have any good exclusives coming that I know of, and the best thing they have to try is their up-coming thing there you pay $10 a month, and can play from a huge library of games, kinda like a music streaming service, only you can download the game so you don’t have to be online all the time. But for people like me with very little data, it still doesn’t help me out. Fortunately, it still serves it’s purpose as a 3rd party box, and I’ll probably binge on Zelda until Mass Effect comes out, then I’ll likely split my time between the two. not including sales from accessories and games. Nintendo’s on fire. So the 2 million number, was that shipped, or produced do you think? I might have missed that, where did 2 million come from? If the sales are being told to us from someone other than Nintendo, and North America had very good sales I guess it could mean 2 million in sales once all told, which to me would be a big score in less than a week’a time. Ah, I looked into it. They were manufacturering 2 million for March, and were targeting to ship the same. Hopefully, given the sales numbers, it means people shouldn’t have to go long to find a switch, or pay scalper rates. Yeah, that would be nice… let’s say they have sold half of the manufactured amount and shipped about the same, that might mean another million to ship this upcoming week or two. 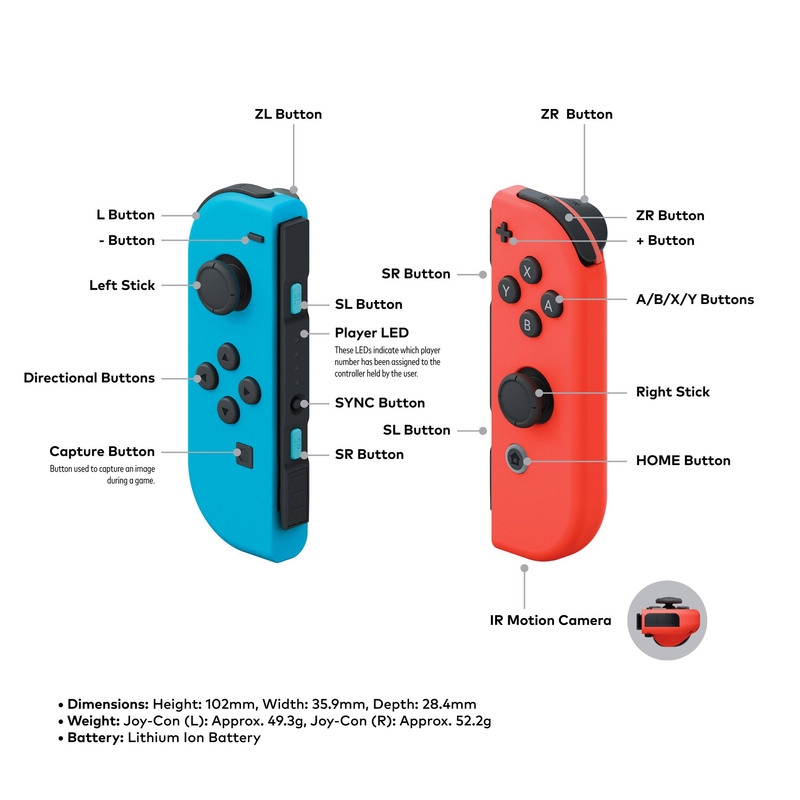 Pingback: Ottimo lancio per Nintendo Switch anche in Francia | ..:: Chivasso Comics & Cosplay ::.. This is incredible. I assumed the Switch was gonna be successful, but I didn’t expect it to be such a hit at launch. Their marketing team deserve raises this time around for sure. https://goo.gl/images/VdnO7p Looks like the French flag to me. First time from a long time that I’m proud of my country. The Switch needs to sell 10 million in its first year. 8-9 million would be ok too. Anything less than 8 would be unacceptable imo.